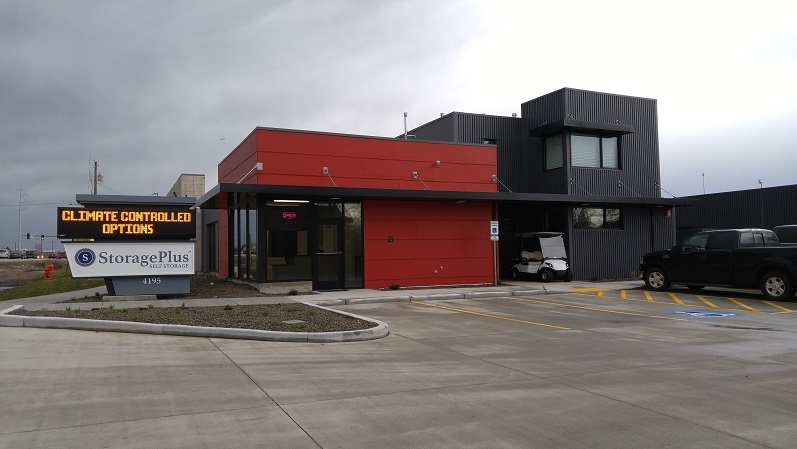 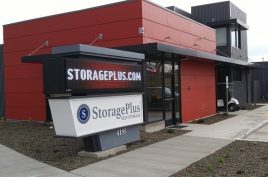 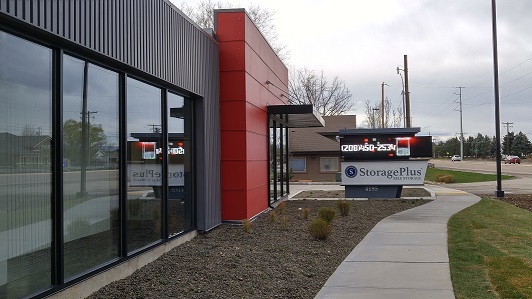 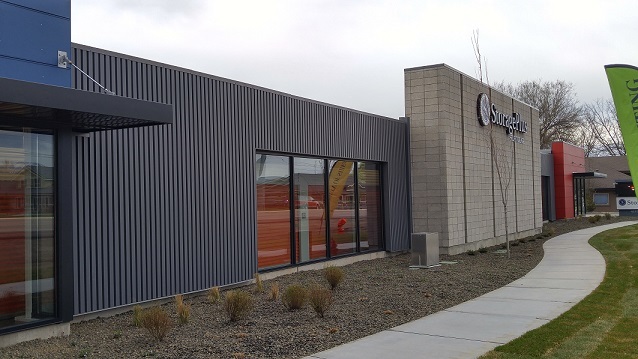 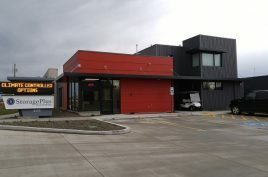 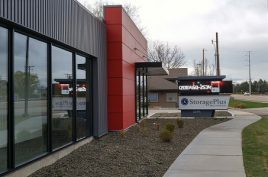 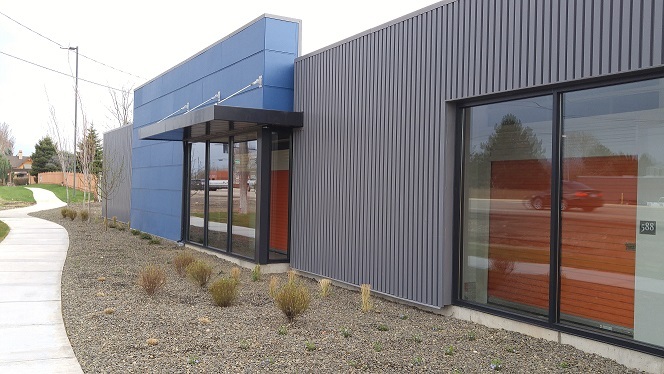 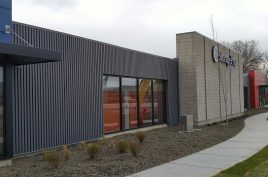 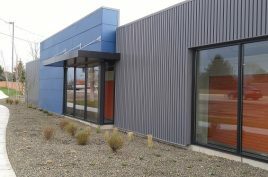 StoragePlus Eagle Road is our second property in the greater Boise market. 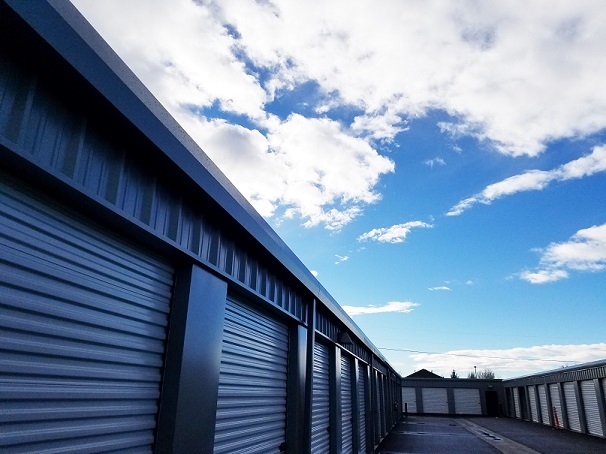 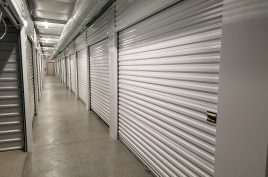 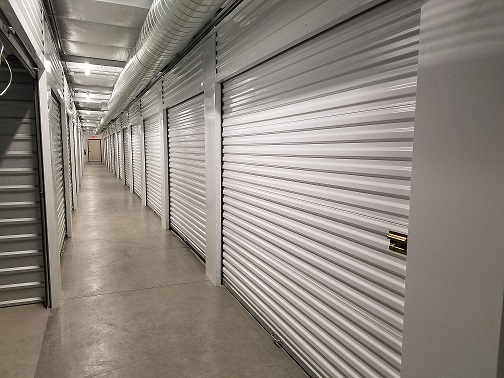 A Class A storage facility with 300 linear feet of frontage on a major north-south corridor in Boise, Idaho, this 103,585 sq ft facility offers of mix of 617 standard and climate controlled spaces ranging from 5×5 to 10×30. 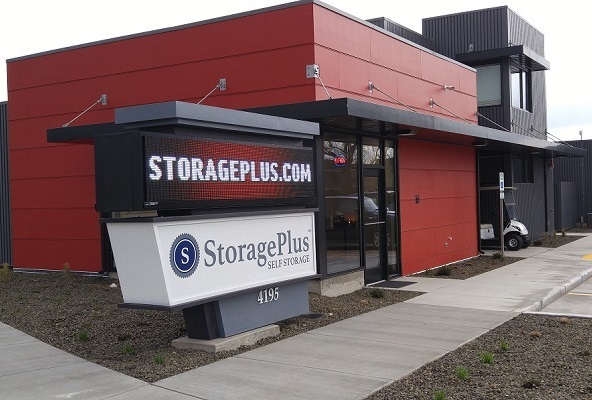 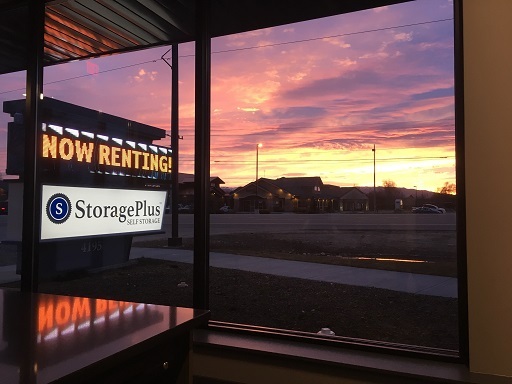 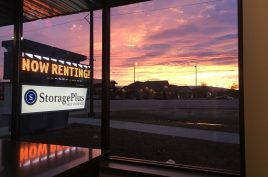 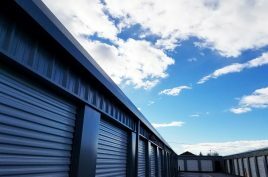 StoragePlus Eagle Road offers all the amenities and conveniences expected in a modern, retail-centric, fifth-generation storage facility.